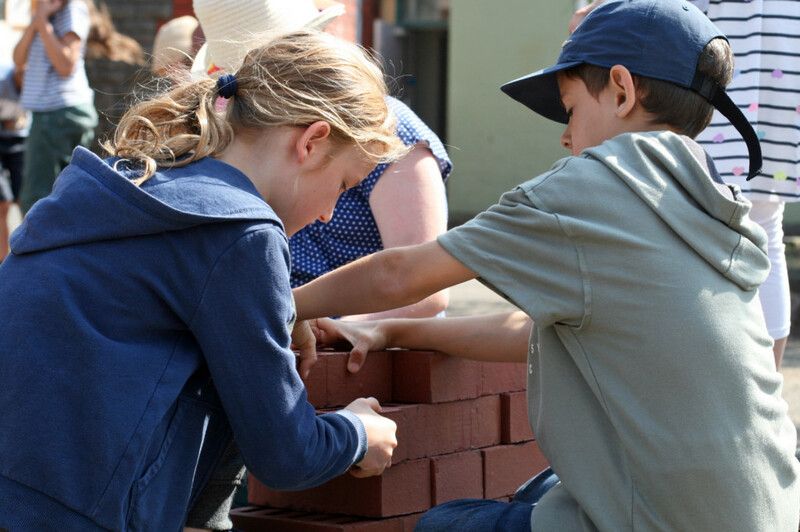 At around age 9 our children learn how houses and homes are built and how raw materials are transformed and used in building. 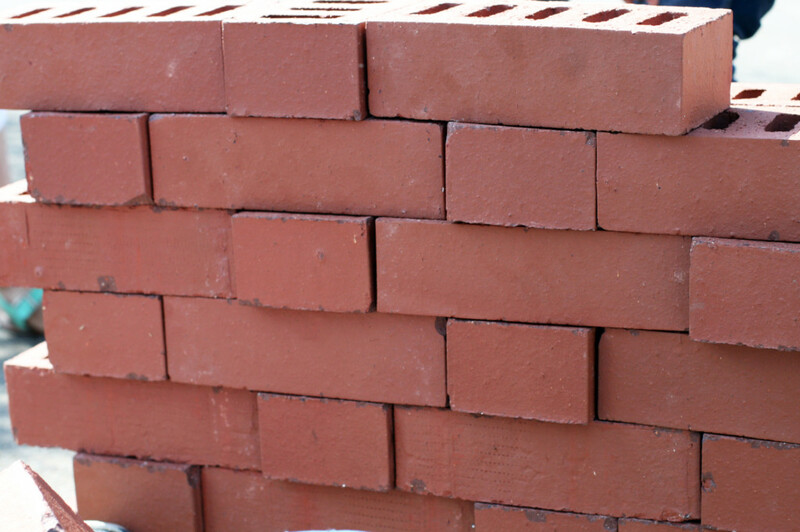 It’s usual to undertake a building project, often involving brick-laying, to make a garden wall, brick oven or playhouse for the School. In this way children see the evidence and outcomes of their efforts. As groups they gain ownership of projects and participate in communal initiatives to achieve practical goals. Class 2/3 started with exploring the amazing variety of homes around the world, before moving on to how we build houses in the UK. 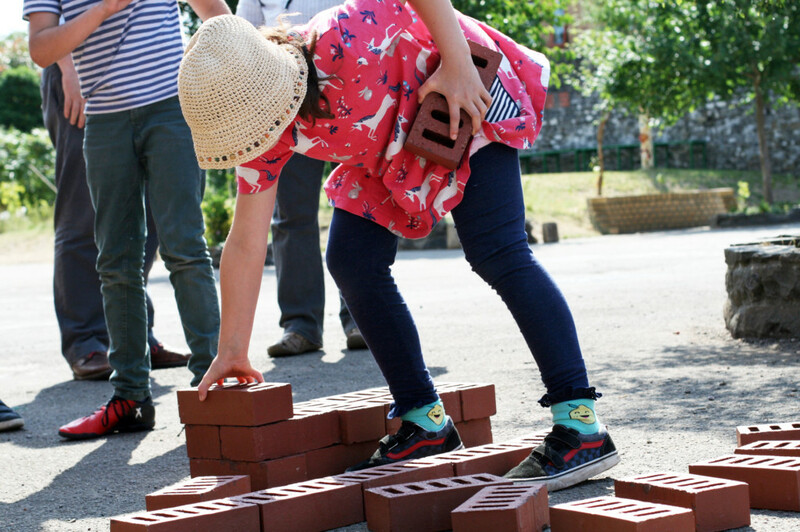 They’ve made a special study of wall building, learning about the different methods, styles and bonds used, to inform their own special project – building a stepped entrance to the ‘hill’ in the School garden. 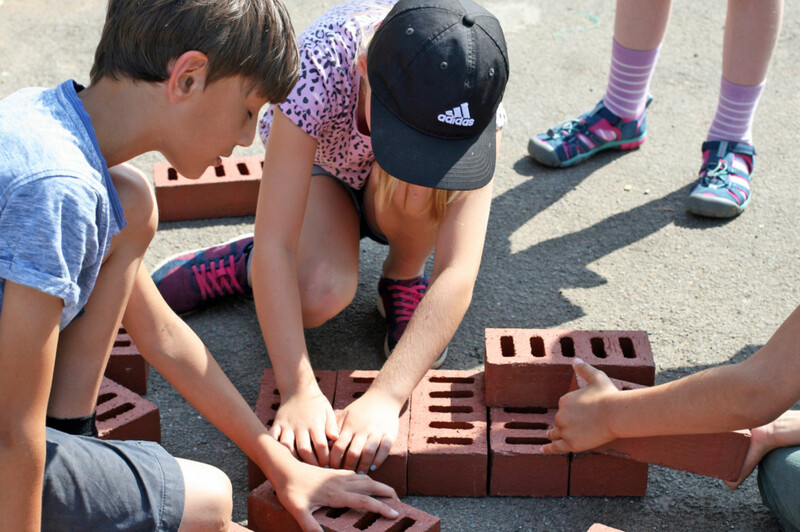 They’ve designed and sketched up plans with accurate measurements and scale models; practised their brick bonds and coping styles on mini bricks in the classroom, before moving outside for practice laying real bricks. 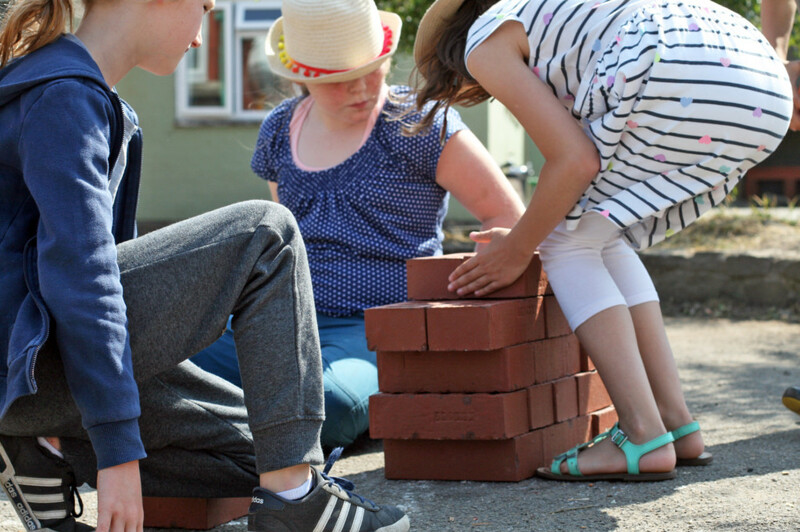 They are waiting for ‘planning permission’ from the School Space Planning Committee, when they’ll move on to the actual build. On Wednesday the Class are visiting St Fagans outdoor National Museum of History. 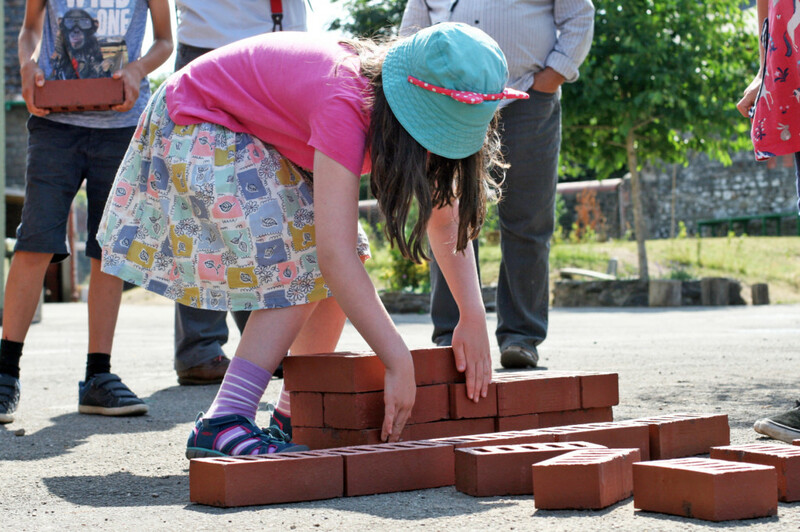 They’ll explore and experience the changing architecture of buildings in Wales, from Celtic times to the present day, and see how this reflects, and has influenced, the lifestyle and culture of Welsh people. 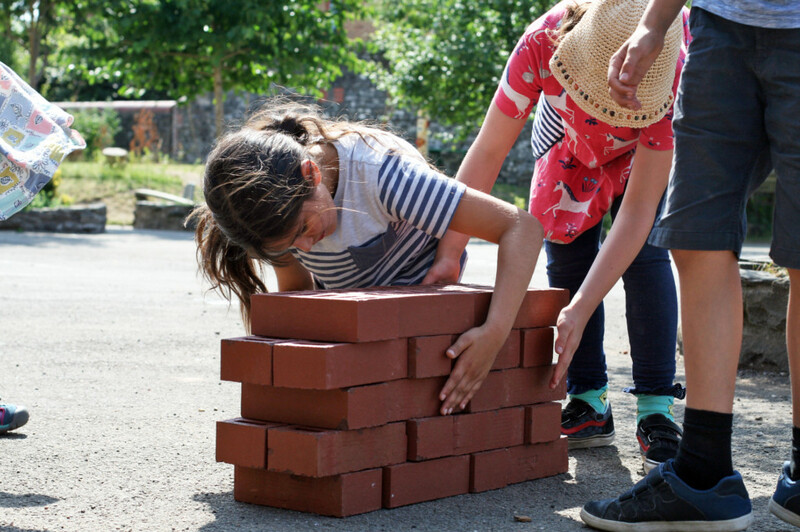 The essence of the Steiner Main Lesson is to experience a rich multi sensory approach that balances intellectual, artistic and practical content, and engages different learning styles. Around Class 3 there is a dramatic transformation in a child’s sense of self. Through imaginatively presented lessons, the Teacher meets the children’s growing interest in the world around them, and their place in it. 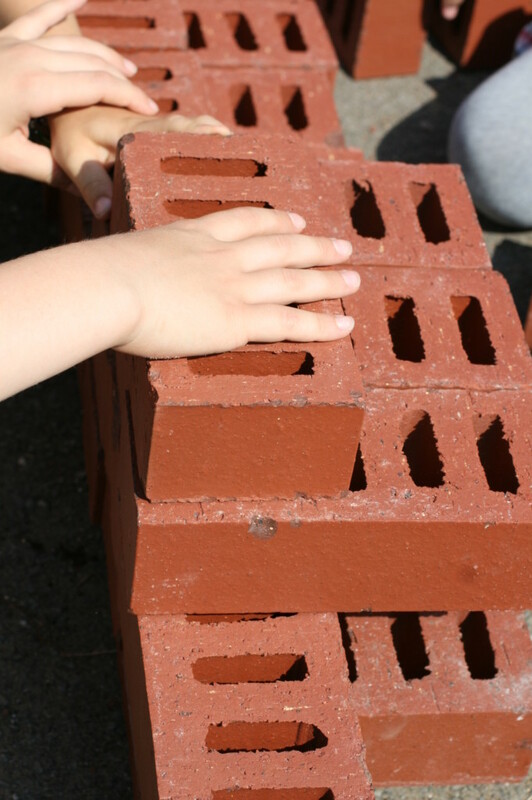 Rich, experiential learning helps children cultivate a real-life, human connection with the environment. 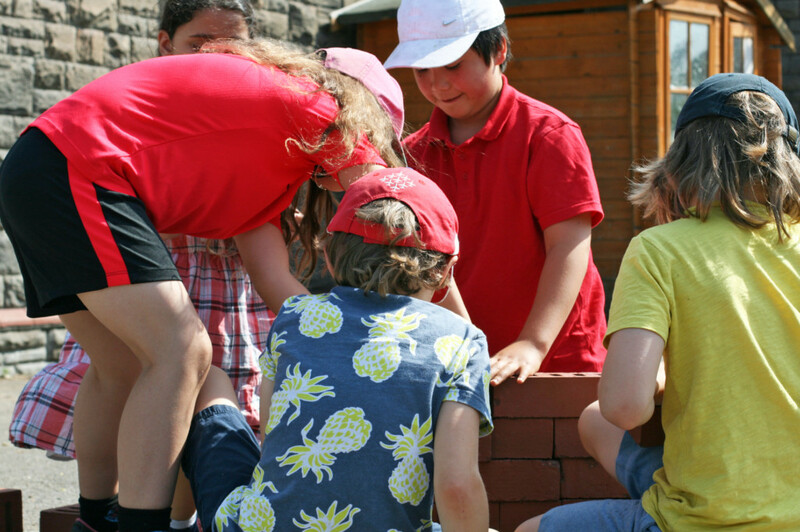 The children study farming and building, where they design, plan and realise their own class building project in the School grounds. 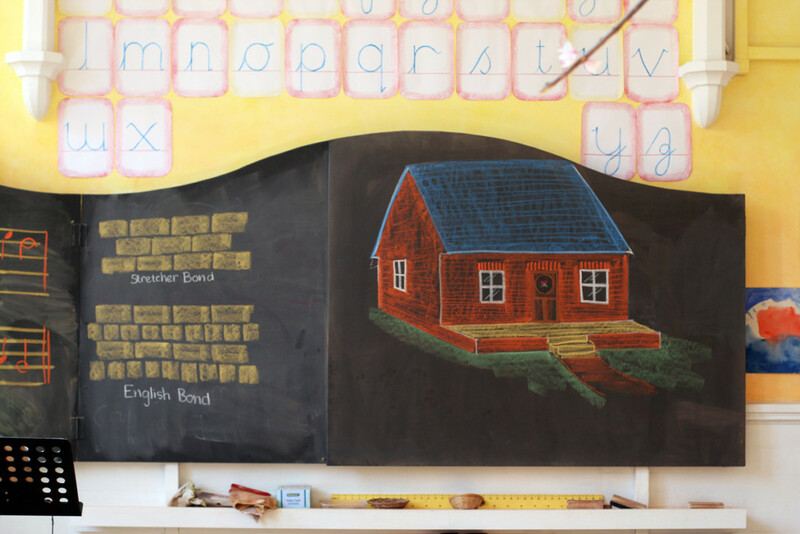 Consider a Steiner Education for your child and contact a Steiner School near you today. Ready to learn more? 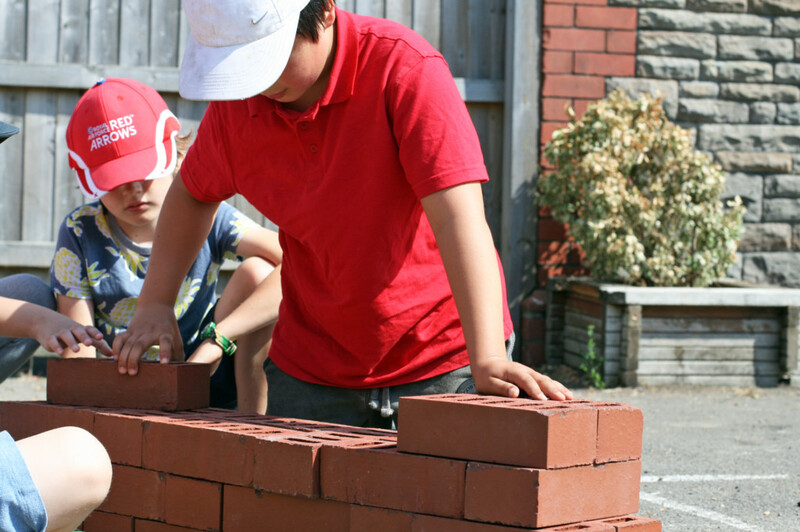 Come and find out whether Cardiff Steiner School is right for your child. 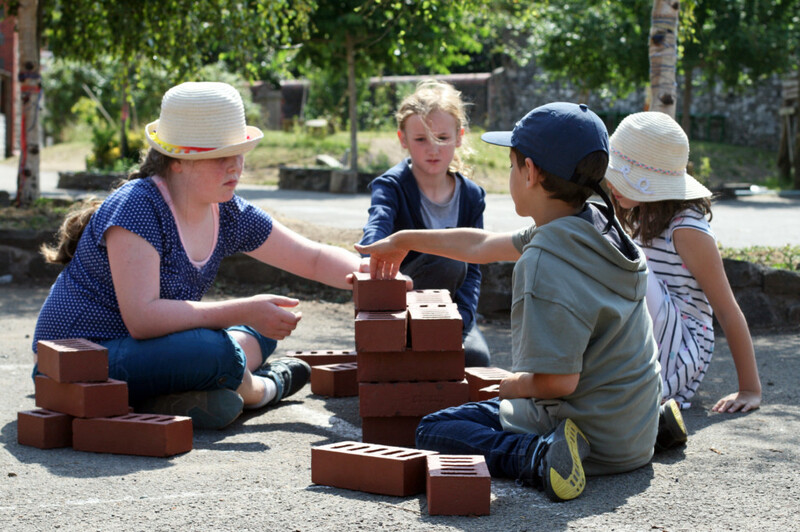 Our Blog shares articles, info, perspectives, news and events about Steiner education, Cardiff Steiner School and our shared community experience.